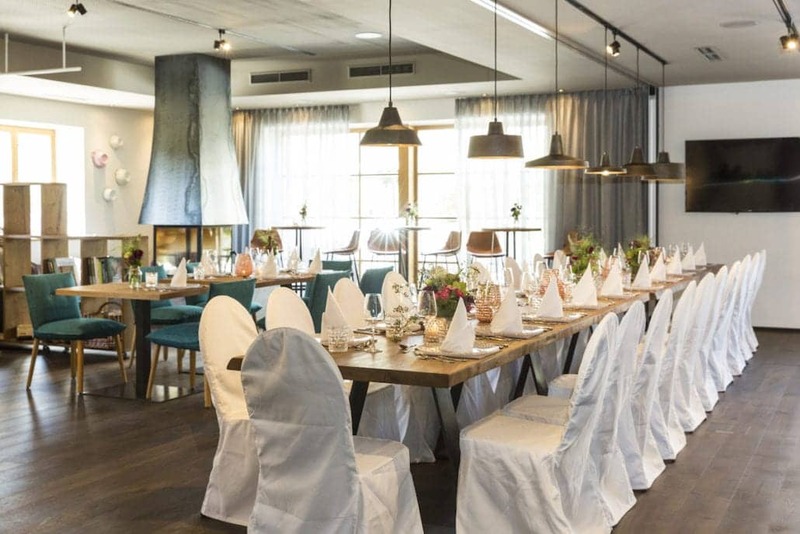 For all kinds of incentives, our conference room is at your disposal in our “ZITAS – Lounge & BAR” – a professional multifunctional room that offers the right base for your event with natural daylight, the inglenook fireplace and the large window front overlooking our natural bathing lake. 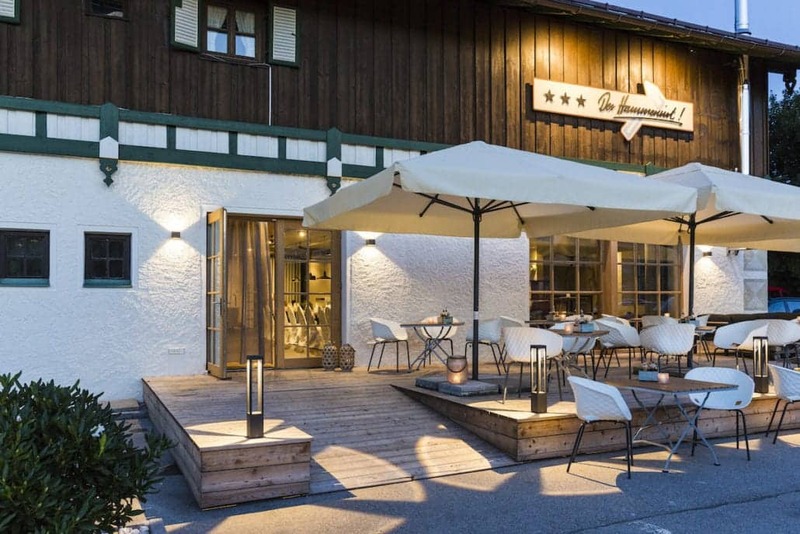 The hotel with its many possibilities in one of the most beautiful regions of Upper Bavaria offers the perfect and casual setting for any event. We develop concepts with you and our incentive partner agencies in the region to make your perfect event come to fruition.